• Frieze is a for-profit event that pays less than $1/ sq ft to lease city park land for two months. • Frieze makes art inaccessible to many working New Yorkers with a ticket price of $42 per person. • Frieze would rather bring in low-wage, non-union labor from WI, than pay NYers a living wage. 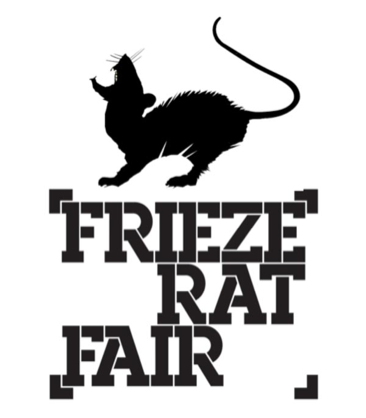 • Frieze is the only major NYC art fair using non-union labor to construct its fair. For the second year in a row, Frieze and its subcontractor Production Glue have hired low-wage, non-unionized workers to construct their fair, bringing in people from as far away as Wisconsin. This breaks with the industry standard: the major New York City art fairs including the Armory and the ADAA, as well as many other cultural and business expositions, employ unionized workers to construct and run their shows. This entry was posted in culture, precarity, Uncategorized by culturalsymptoms. Bookmark the permalink.